Snow painting is a winter favorite. 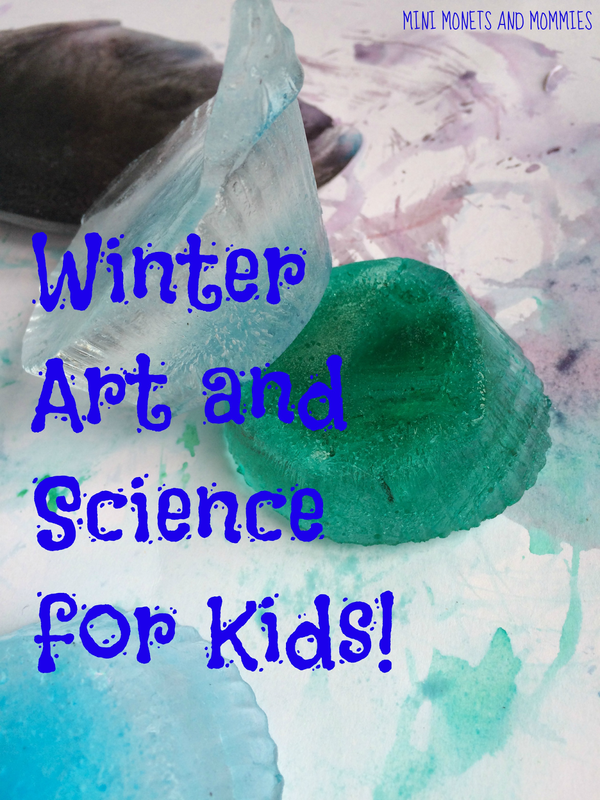 Whether the kids go outside and pour some paint into the fluffy white stuff or they bring it inside and turn it into water colors, it’s a science-y way to play with art. It’s been beyond cold outside. Really – my son has already had four cold weather delays in the past week. So, I decided to freeze some food coloring (with water, of course). Given that there’s plenty of snow around, I figured why not add it to the mix. The result? Icy, artsy fun! · What do you think will happen to the water when we leave it outside? · Do you think that this would be different if we left the water outside in the summer? If your child says that she thinks the water and snow will turn to ice, ask her why or what it is about the weather that will make the change. Keep in mind that the food coloring is messy (what kid doesn’t love messy art?). It can stain your child’s clothes, but it will wash off of her hands. 1. Drip a few drops of food coloring into the containers. Add a color mixing activity and have your child put a drop of red and a drop of blue (or yellow) to see what happens when they mix together. 2. Scoop a handful of snow into the food coloring. 3. Pour the water over the snow (if the water is warm enough, the snow will melt in front of your child’s eyes). 4. Leave the mixture outside overnight in the winter weather. 5. Go back the next day and pop the colorful ice out of the containers. 6. Paint! Your child can try painting on the paper outside. Right about now she’s starting to notice that the paint isn’t pouring off onto her paper. Why not? Ask your child for an answer (hint: it’s so cold out that the ice isn’t melting). 7. Take the colorful cubes and paper inside. Repeat the painting and see what happens. 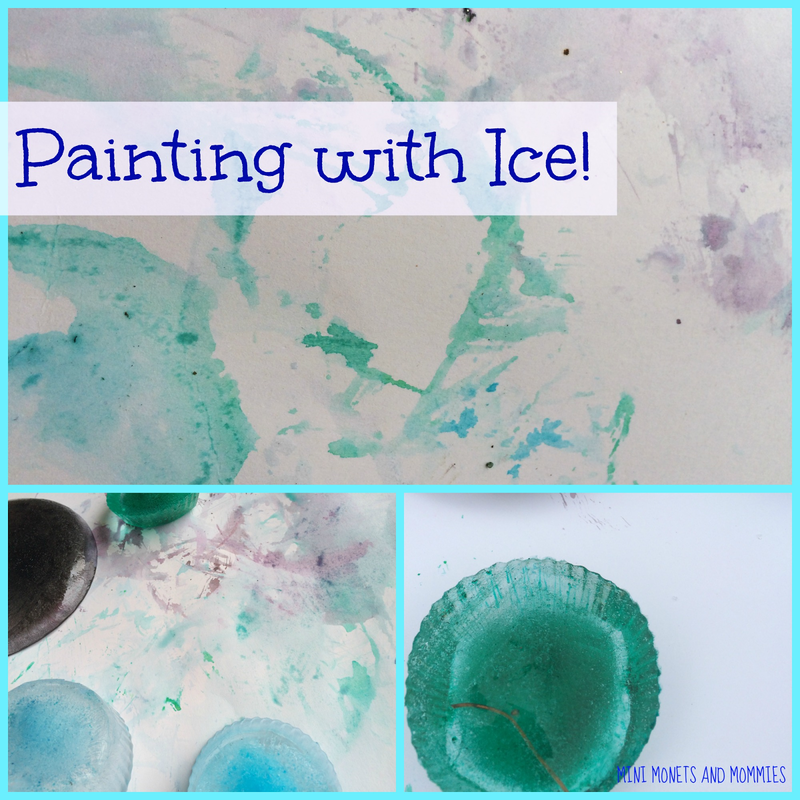 As the ice warms it turns into water colors. 8. Experiment with different ways of painting. 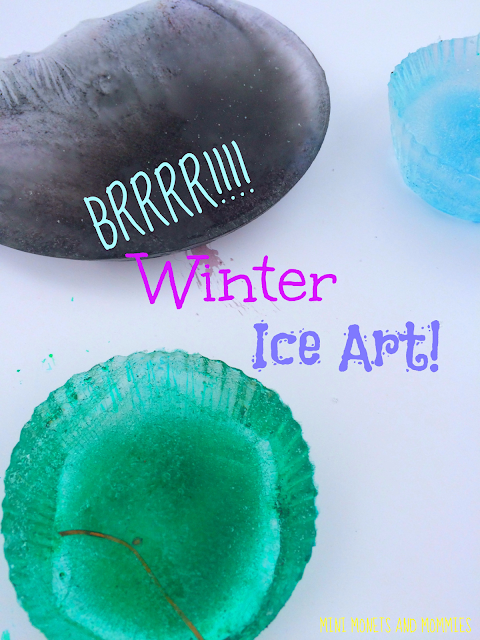 Your child can push two cubes together to mix colors, put the paper on top of the ice and press down to melt it quicker or compare the difference between painting in a sunny (warm) spot and a darker (cooler) place. Are you looking for more science and art explorations? Follow my Pinterest board for ideas! Thanks! Love combining art and science. Such a great science activity! I am featuring this in an ice science round up tomorrow. Thank you for sharing! And thank you for linking up at STEM Saturday! Excellent idea to combine science with art! 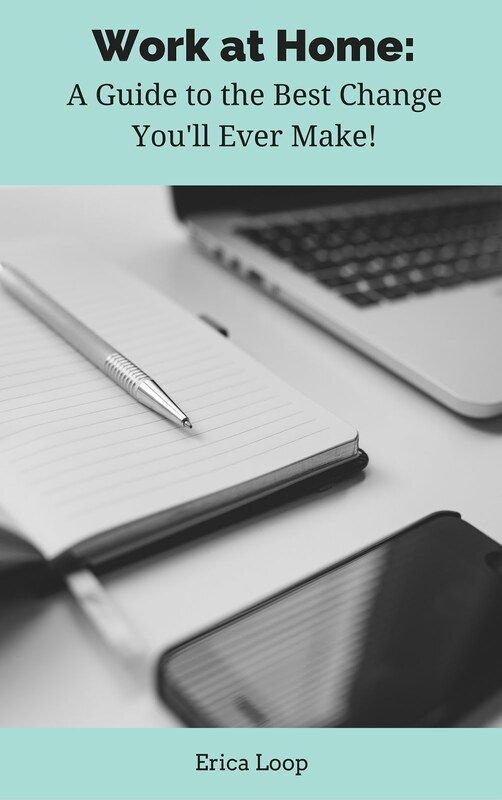 Thank you for linking up with Mom's Library, I'll be featuring you this week at Castle View Academy.